I’m delighted to announce that I will be joining the MotorSport Vision Group, as Circuit Manager of Cadwell Park. Affectionately known as ‘Mini Nurburgring’, the Lincolnshire venue is host to a variety of motorsport disciplines, including the high profile British Superbike Championship. 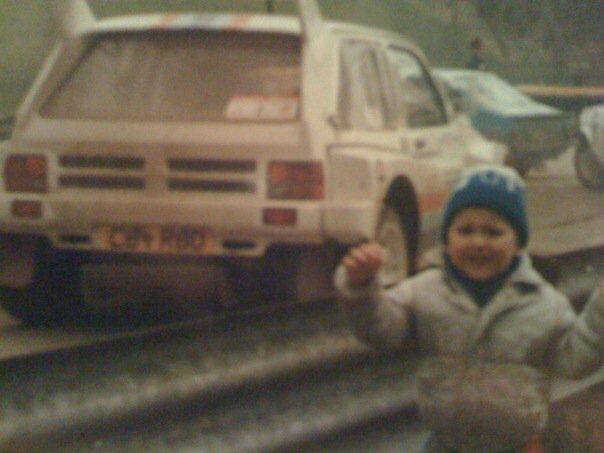 I’ve been coming to Cadwell since I was three years old, and I’ve shared this photo of me, aged 3 at the 1987 Tour of Lincs rally on social media numerous times before now. I’ve also returned many times since the photo was taken, presenting motor sport TV shows with Special Stage, and taking my own children to spectate at club motor racing events. 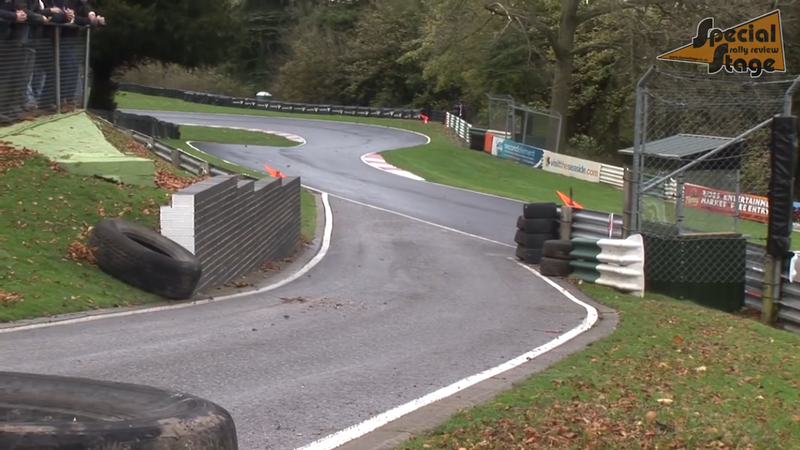 Cadwell Park is my local circuit, and I’ve always been excited to drive in to the track. But to think I’ll soon be driving in as Circuit Manager is a huge thing to me personally, to my family, and to my career. The MotorSport Vision Group, owned by former Formula One driver Jonathan Palmer (also father to current F1 driver, Jolyon and McLaren Autosport winner, Will), also operates Brands Hatch, Oulton Park, Snetterton, Bedford Autodrome and as recently announced, Donington Park. It’s with a huge sense of pride that I take on the Cadwell Circuit Manager position at such a pivotal time for the Group, and for the circuit. I also follow in the footsteps of well-respected Circuit Manager Jon Rush, who vacated the office at Cadwell due to his own promotion to the Manager job at Oulton Park. Congratulations to Jon! The people I’ve met at MSV during my career so far, and also during the recruitment process have shown themselves to be extremely passionate about UK motor sport, so I’m looking forward to bringing my own passion and enthusiasm for two and four-wheeled competition to this role. 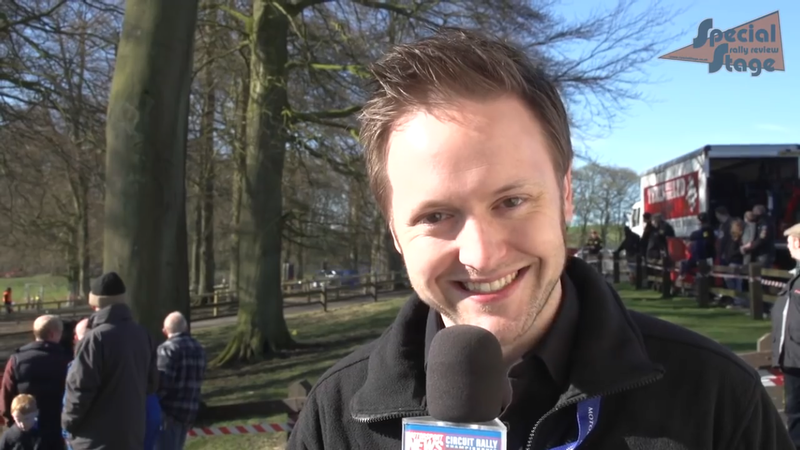 I’m looking forward to meeting the team I’ll be working with at Cadwell, having been at the hands of their excellent hospitality and event organisation on countless occasions to-date. I’ll update further as I prepare to join MSV in post at Cadwell, but for now I just wanted to announce the news, and thank you for all the support to this point. I truly hope you’ll join me for a track day, car or bike racing event at the circuit in 2017. Keep a look out on my social media channels and on my blog right here, and I’ll keep you up to date with this next chapter; my new, exciting motor sport adventure. 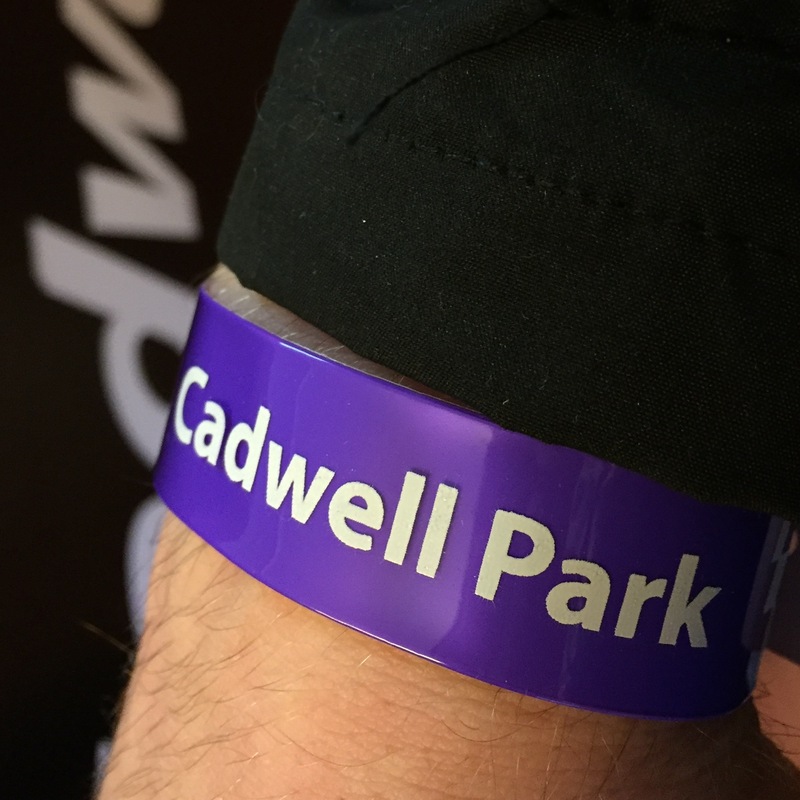 And of course – you need to come and say hello when you do visit Cadwell Park!